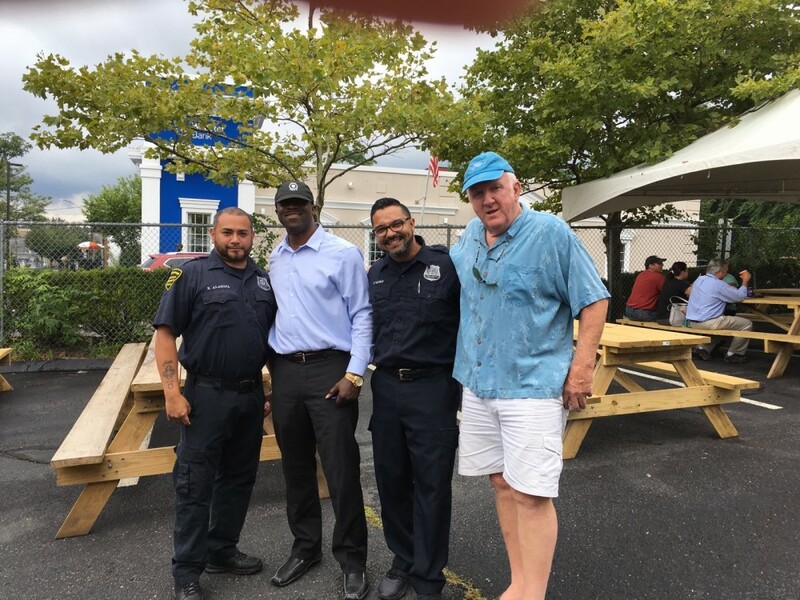 NAGE National President David J. Holway stopped by Local R1-200 in Bridgeport, Connecticut for their Labor Day cookout at the start of the long weekend. He joined Dwayne Harrison (second from left), president of Local 200, and fellow members for the event. We want to wish all our NAGE/IAEP/IBPO/IBCO members a happy, safe Labor Day weekend.